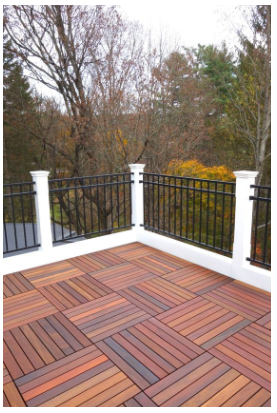 Ipe wood deck Tiles are perfectly designed for the construction of raised wood decks over exterior surfaces such as rooftops, sundecks terraces, pool decks, for residential and commercial applications, their easy installation, replacing or removing makes them a great choice for an outdoor deck floor. 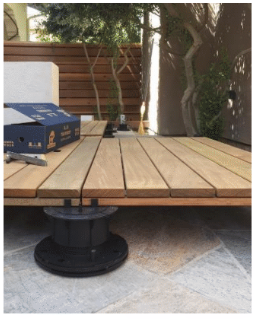 Ipe tiles are modular, easy and fast to install, they will transform any horizontal surface such as a balcony, an old and cracked concrete slab, outdoor shower, rooftop, pool/spa area or even an existing deck into an elegant and modern living space. 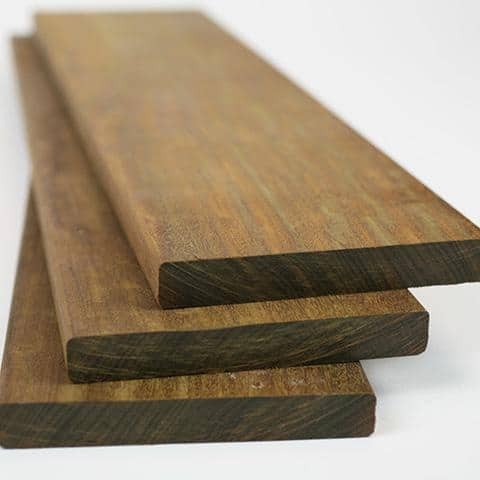 Ipe tiles standard sizes are available in 12”x 12”, 20”x20”, 24”x24” or custom made by special order, to meet any size requirement. 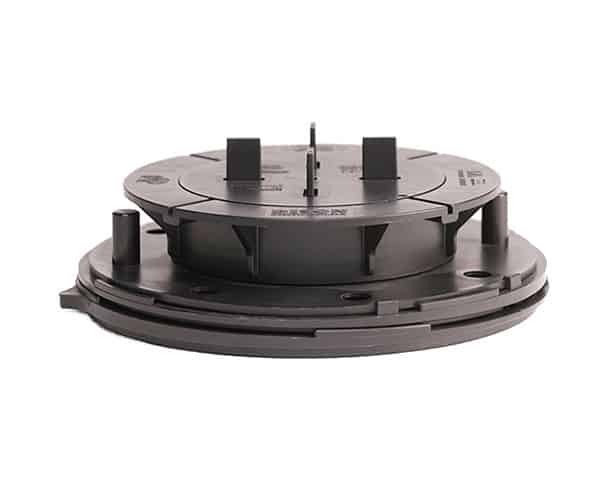 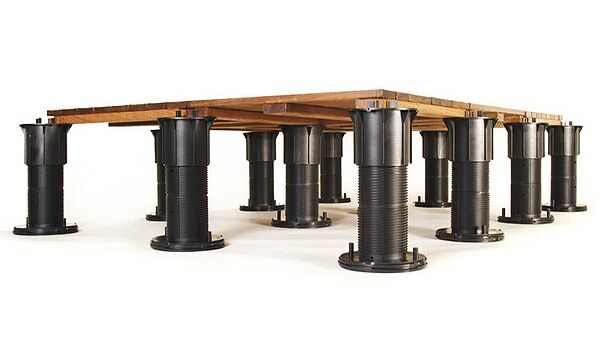 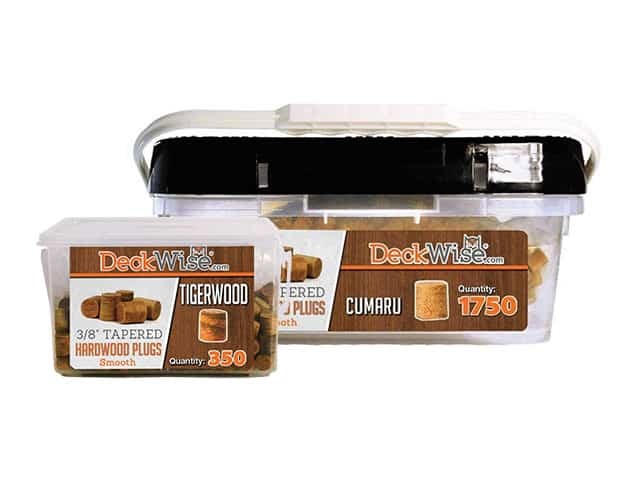 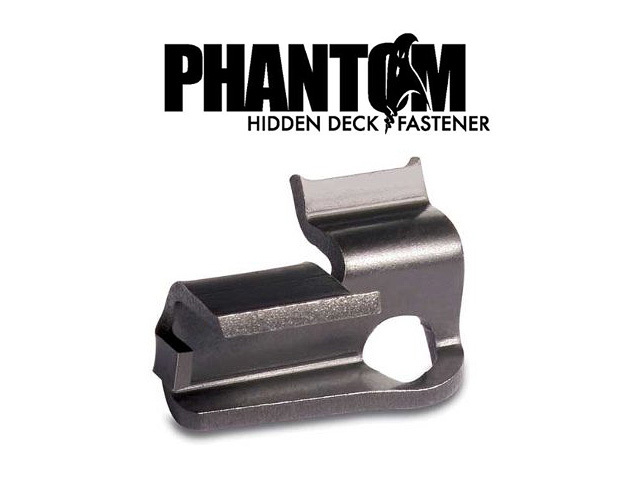 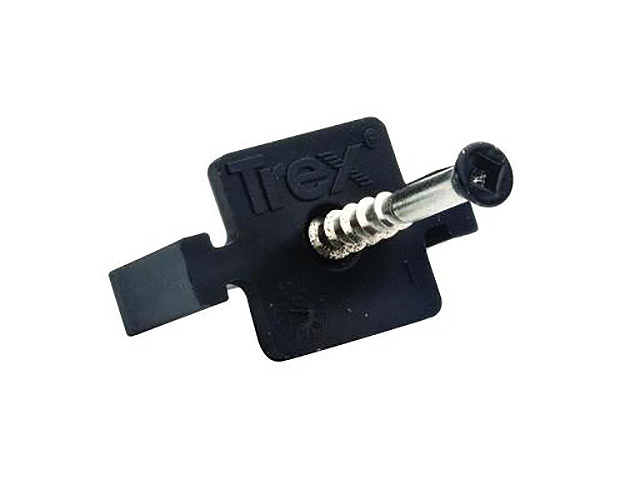 They could be installed on old deck surfaces, wood structures, with snap-in connectors, Bison adjustable pedestals. 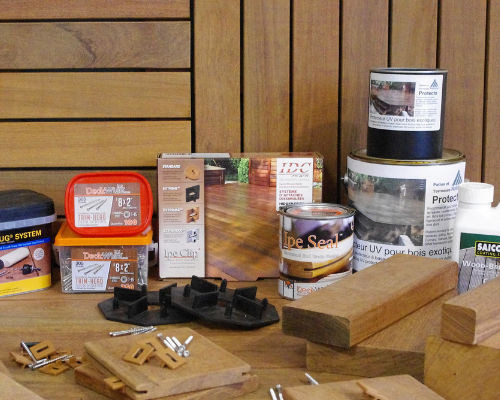 Snap together Ipe wood deck tiles for easy wood decks. 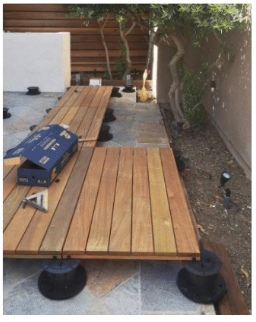 Quickly transform a cracked concrete surface into a stunning wood deck you can enjoy year after year for relaxation and entertaining. 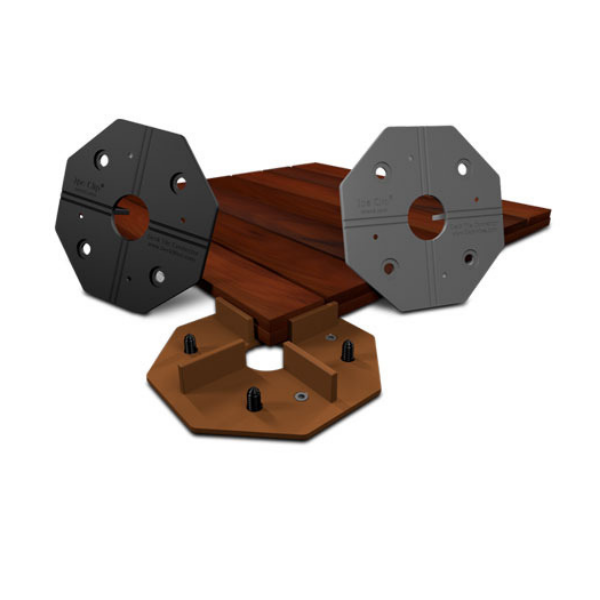 Interlocking ipe wood tiles are specifically designed for do-it-yourself installation and since they incorporate connecting tabs on all four sides to securely lock each tile to its neighbor, you don’t need any special tools, adhesives, nails or screws for installation. 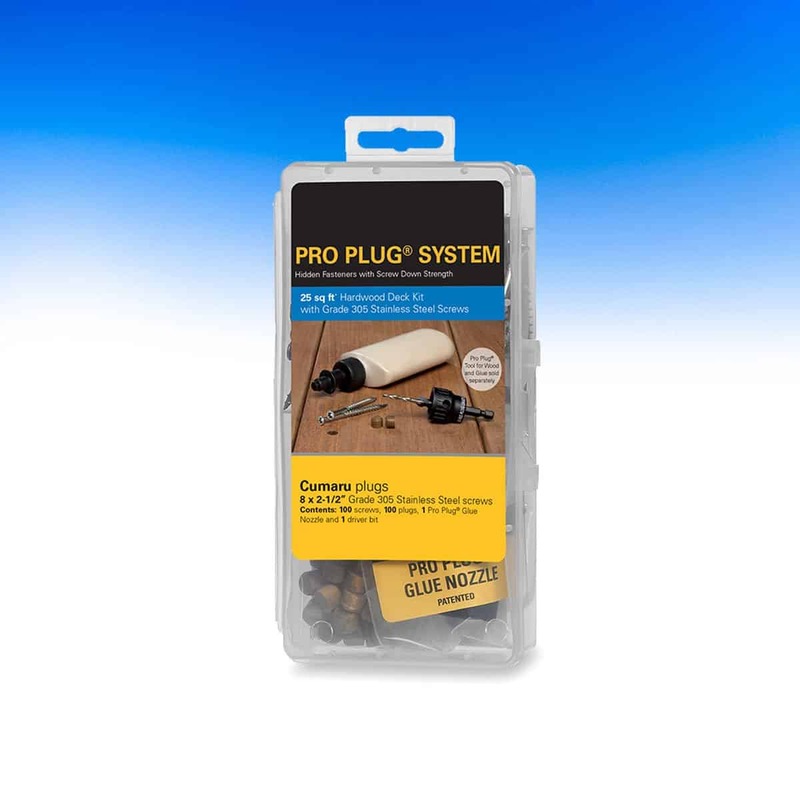 The special interlocking tabs ensure that each tile is perfectly spaced and accurately aligned, without frustration or undue effort. 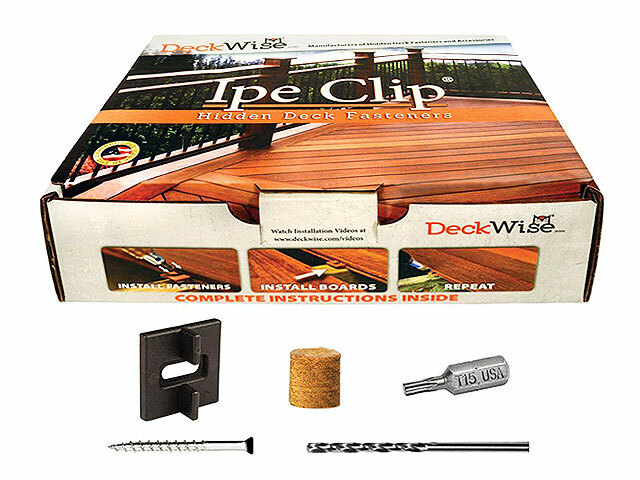 Ipe wood interlocking deck tiles simply snap together over existing concrete or other hard surfaces to create an instant durable outdoor floor on your patio, balcony, veranda, rooftop or terrace. 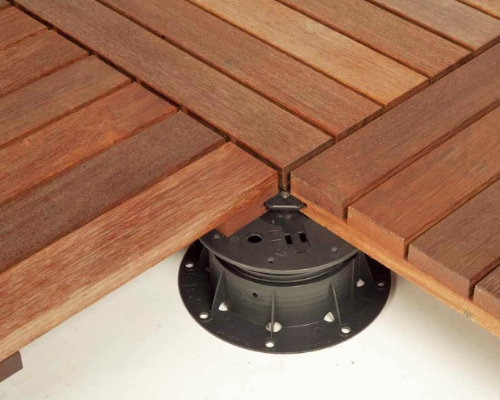 The free draining, inbuilt plastic grid base enables the deck surface to dry quickly and ensures that any rainwater drains away rapidly under each tile. 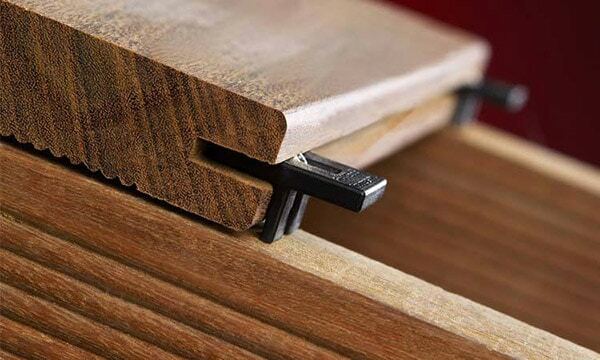 Interlocking Ipe wood tiles are available in smooth or anti-slip profile. 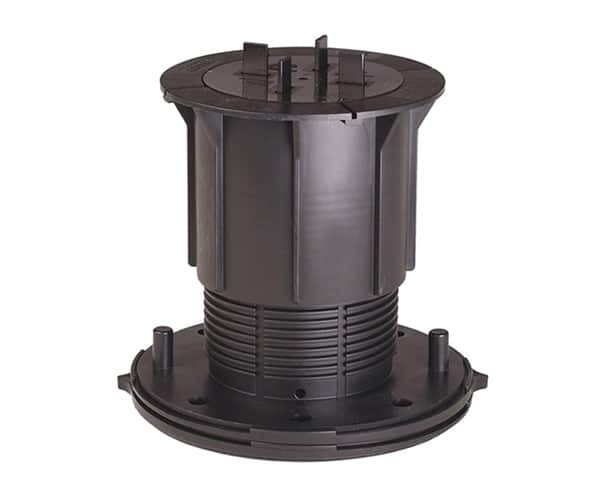 Ipe tiles base interlock system is in polymer plastic especially developed to give flexibility, drainage and durability to extreme temperatures. 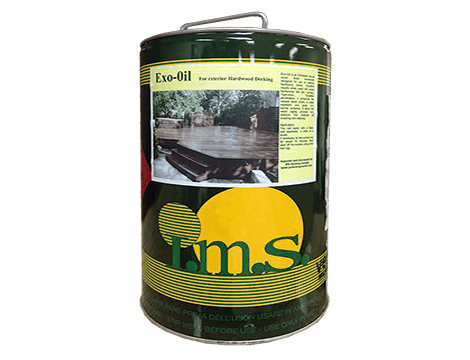 Note: The interlocking ipe tiles are suitable for already levelled and hard surfaces only. 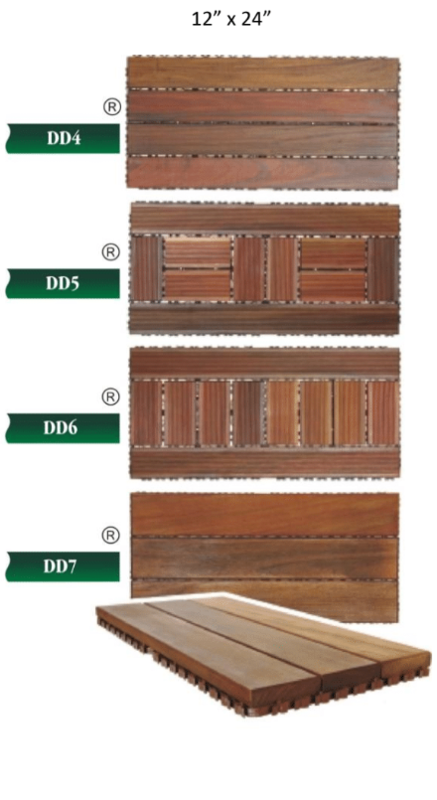 Looking for the perfect exotic wood siding? 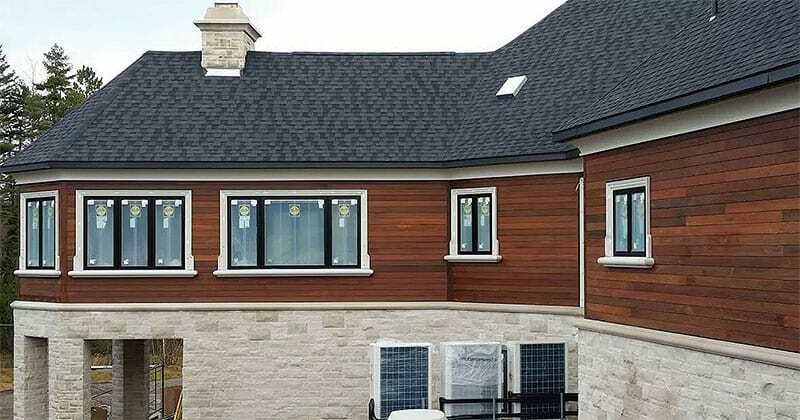 Our Ipé siding is gorgeous! 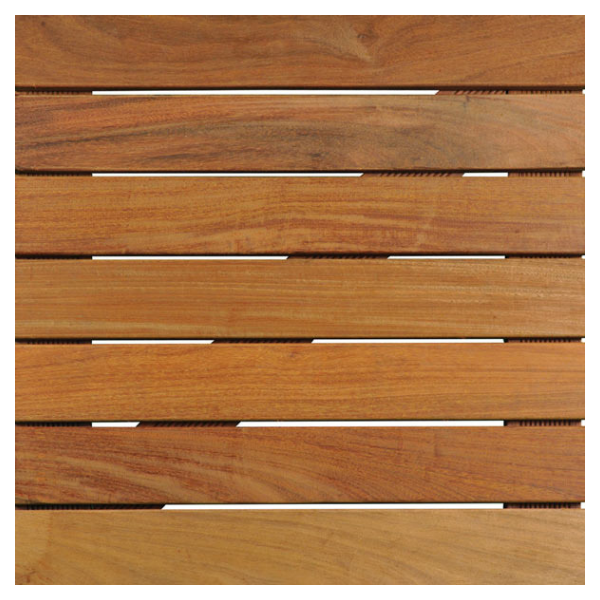 Showcasing the beautiful colours of the Ipé, it elevates your project aesthetics. 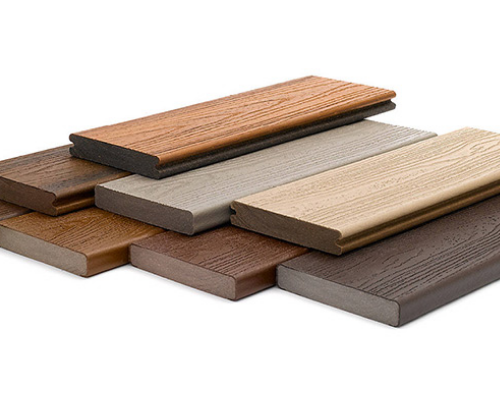 You can leave the Ipé siding to age with no maintenance and its finish will transform into a beautiful silver-grey patina, perfect for a lake cottage or an urban look, or you can oil it to enhance the Ipé’s natural beautiful colours. 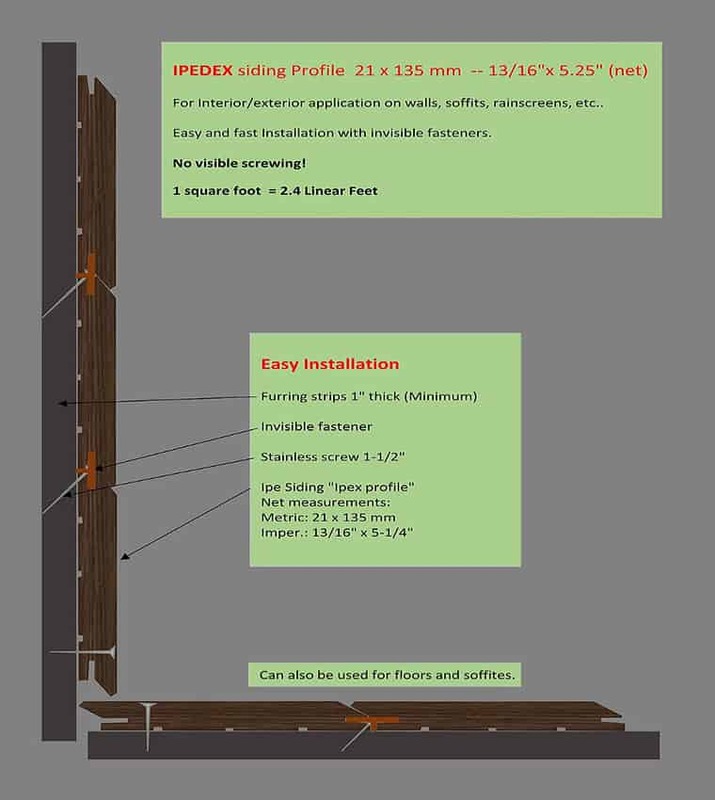 Let the Ipe wood siding acclimate to its new environment to prevent abnormal shrinkage/expansion after the installation. 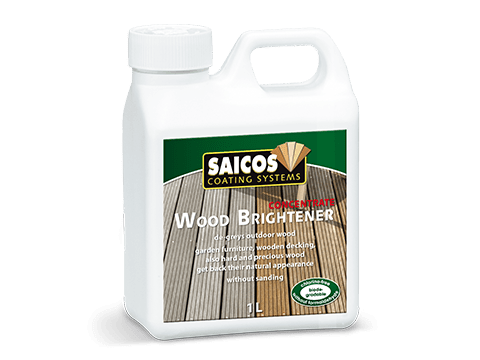 Must apply a wood sealer or an oil to the backside of the siding, to prevent cupping, warping and premature aging. 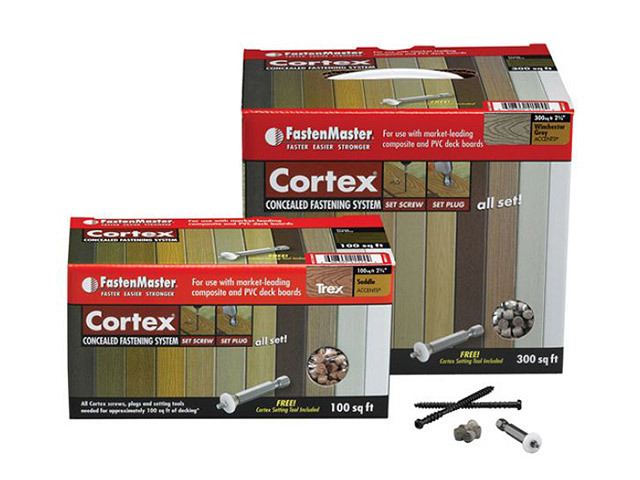 Always use an end sealer for the end cuts to prevent checking, cupping and splitting or rapid or uneven moisture loss. 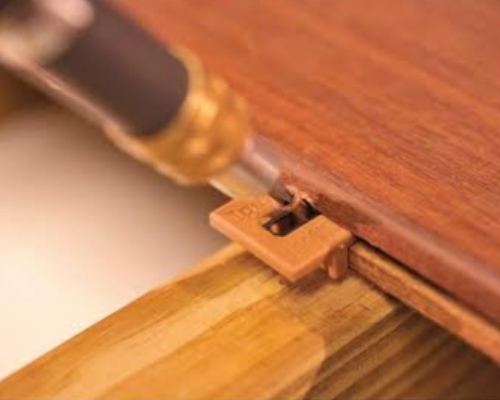 Avoid 45° cuts in the corners as finishing, exposed corners may open or split over time – it’s better to install a finishing corner. 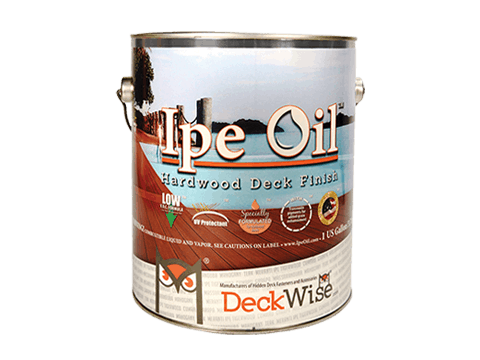 Typically, an exposed face of oiled Ipe siding needs to be refreshed every 1 or 2 years, depending on its exposure to the sun’s UV rays. 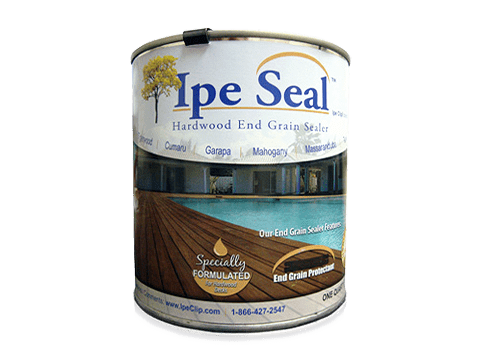 Hire an experienced Ipe wood siding installation contractor, e good installer is an experienced one. 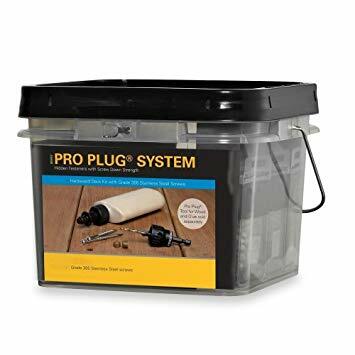 Ask for similar project references. 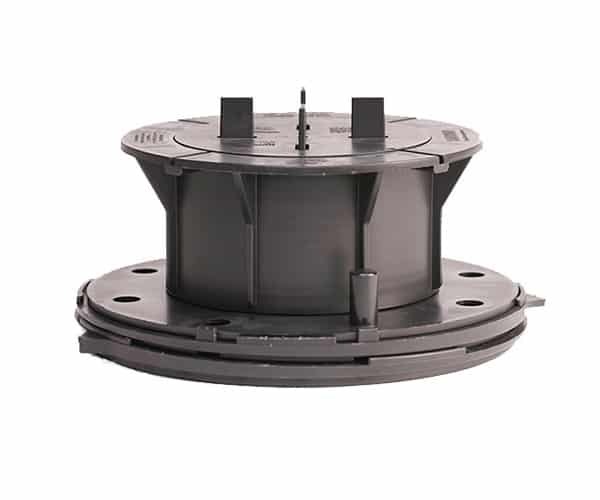 The Bison weatherproof deck pedestals with patented features allow quick installation along sloped surfaces. 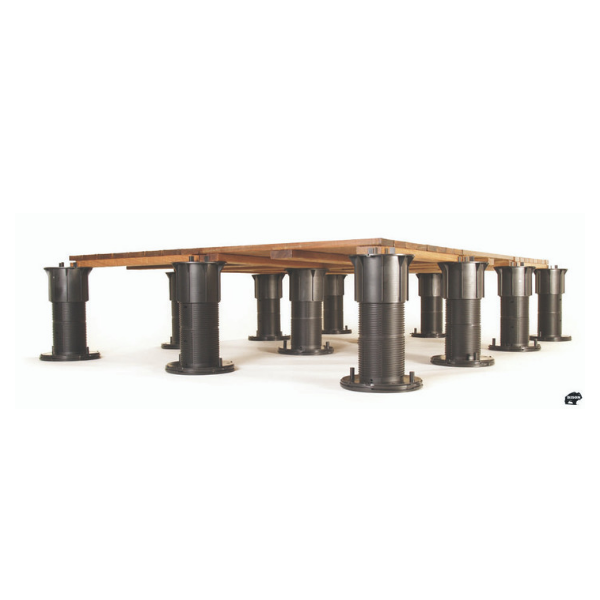 Bison Versadjust Deck Pedestals, Bison Level.It Deck Pedestals, Bison ScrewJack Deck Pedestals, Bison Low Height Deck Pedestals and Bison Joist Top Deck Pedestals are all low-maintenance and manufactured to perform in conjunction with Bison wood deck tiles or other surface materials. 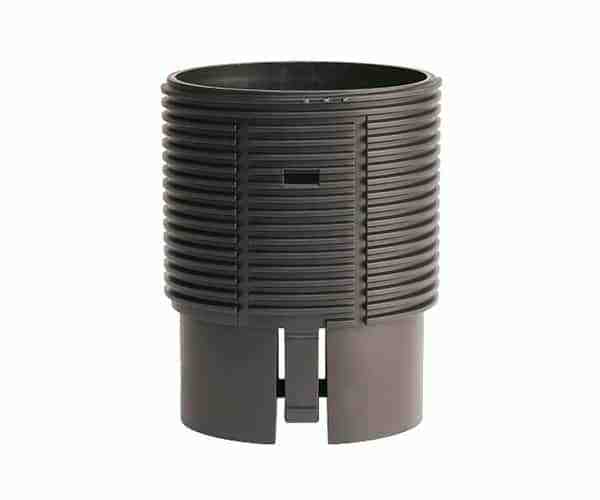 Integrated Bison Aluminum Planters enhance the beauty and value of your property and create a modern look. 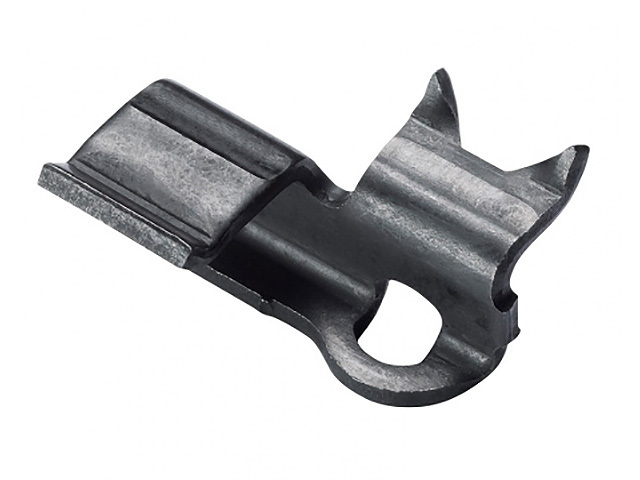 Quick Clip Coupler adds 4″ to other VC or V4 bases. 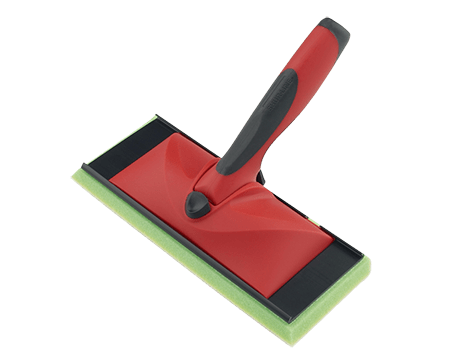 Insert VC2 into V4 base or other VC2s. 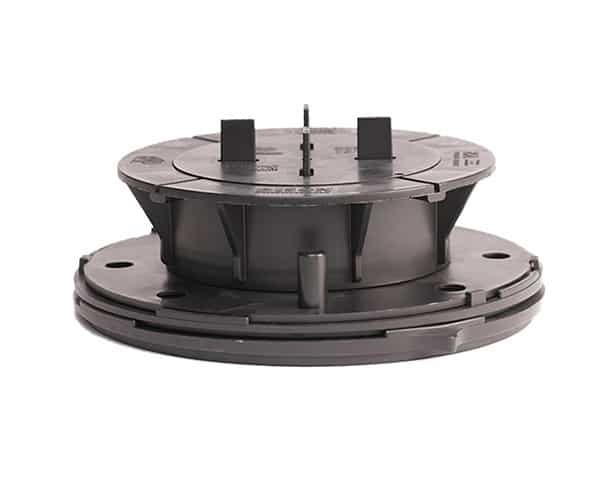 Utilize up to 4 VC2s to reach 24″. 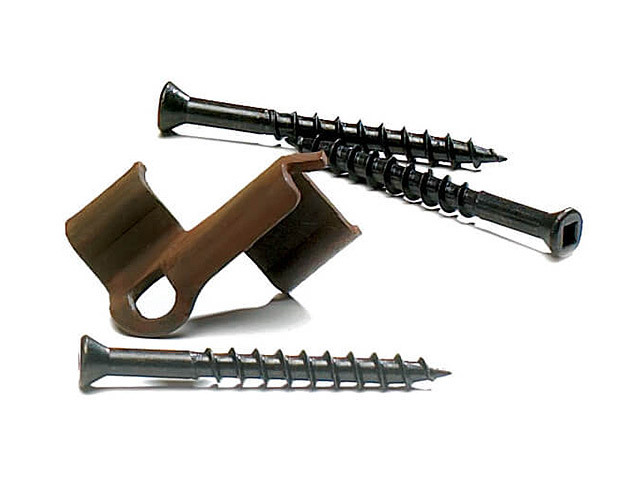 Must use Bison Brace for 24″-36″ in height.